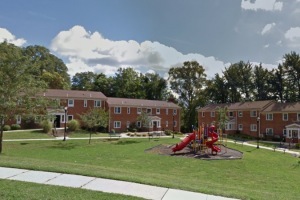 The Willows at Elmwood Gardens is a 60 unit community located in Coatesville, Pennsylvania in the western portion of Chester County. 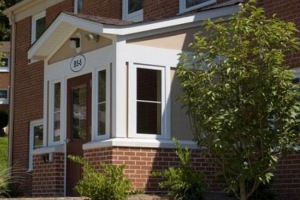 The property was completely renovated in 2007 and consists of one, two, three and four-bedroom apartments. 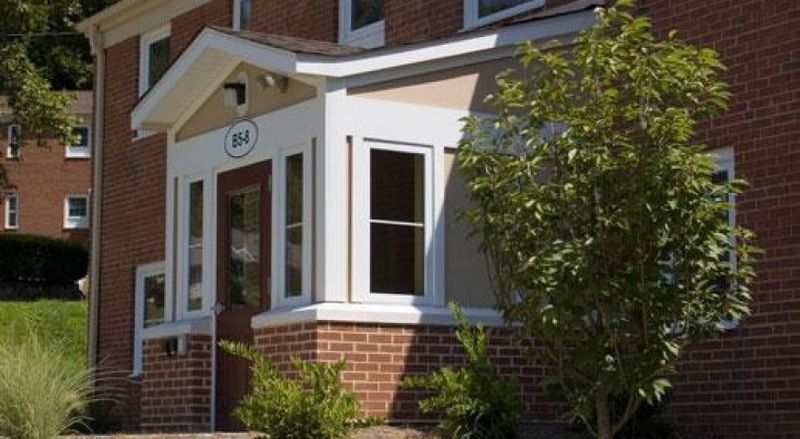 The apartments feature spacious floorplans, modern kitchens, central air and are energy efficient. 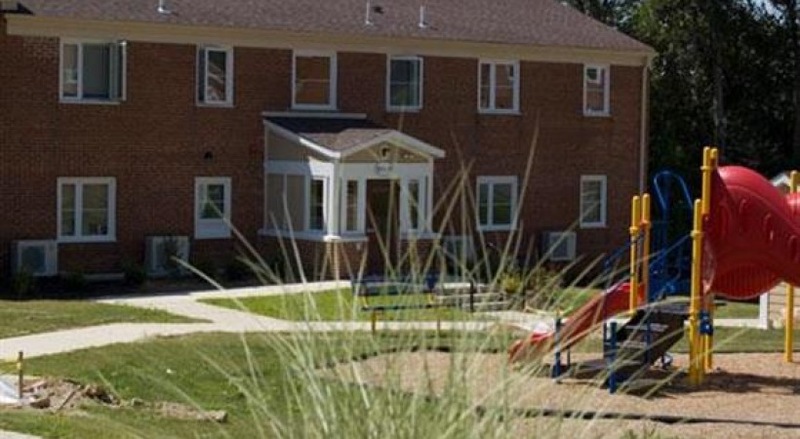 The community offers on-site management and maintenance offices, laundry facilities, parking, playground and is pet friendly. 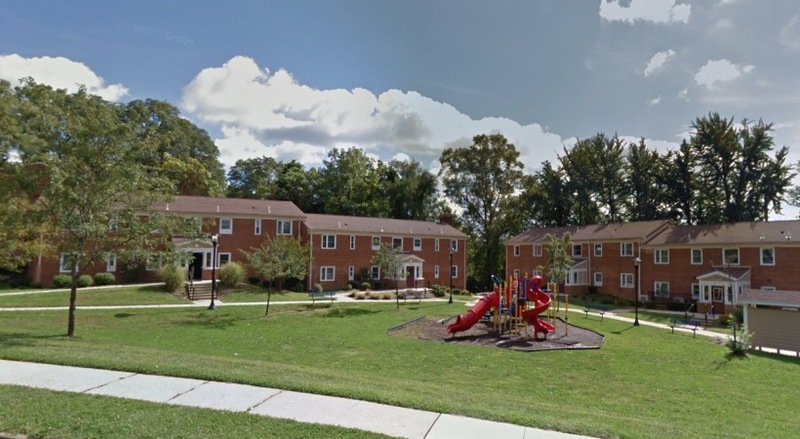 Additionally, the community is convenient to Route 30 and a short walk to the Coatesville Station. 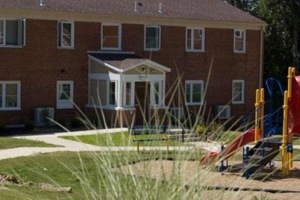 Stop by today for a tour!